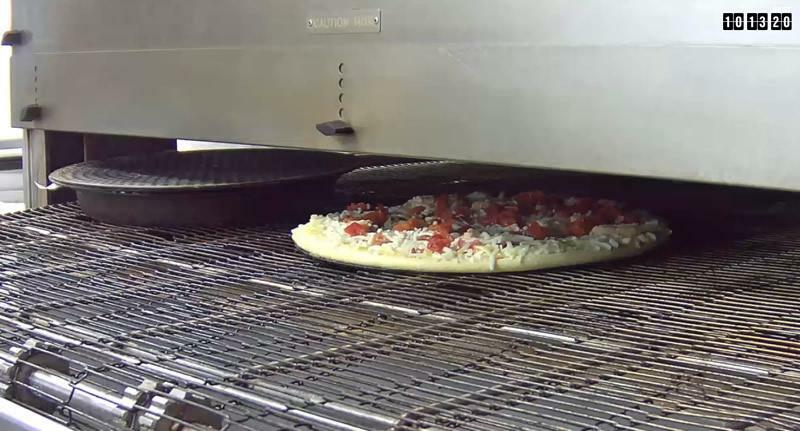 Covered by the Salt Lake Tribune earlier this week, Domino’s Pizza is experimenting with the concept of providing a live video stream of pizzas being produced at one of the company’s retail locations. Called Domino’s Live, the company has setup five cameras within a Domino’s Pizza store in Lehi, Utah. 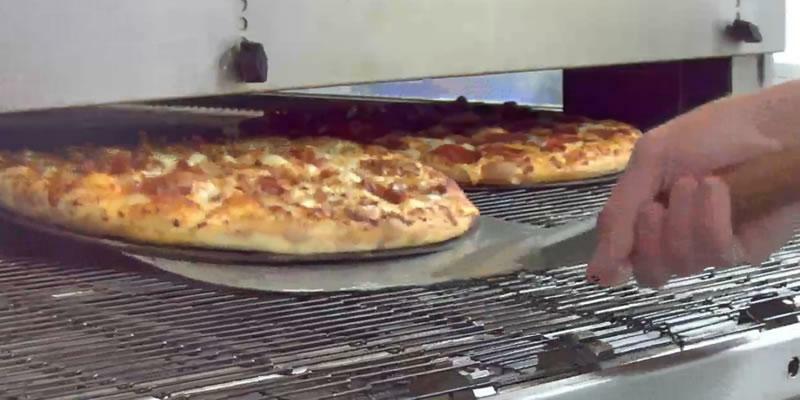 Regarding camera positioning, viewers visiting Domino’s Live can switch between a camera at the station where pizza dough is made, the station where the toppings are added and two different angles where the pizza goes into and comes out of the metal conveyor-belt oven. The fifth camera is setup in front of the digital display that allows Internet viewers a modicum of interactivity. 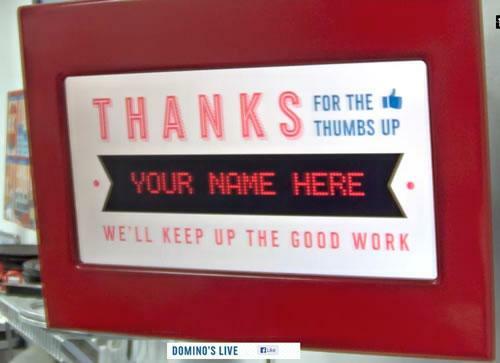 If a viewer clicks the Facebook like button on the page, their name will appear in the Utah Domino’s location scrolling across the digital display. While the video on all cameras do not offer sound, a resident of Lehi could hypothetically watch their pizza being made on Domino’s Live. However, they wouldn’t be able to identify the person actually making the pizza since the cameras are pointed directly at the stations. Domino’s Pizza has led the charge within the pizza industry in regards to experimentation on the Web. Last year, the company experimented with allowing people to order pizzas over Facebook. In addition, the company offers an online pizza tracker on the official Domino’s site. It allows you to see when your order is being prepped, baked and sent out for delivery.